MOSCOW, May 12. /TASS/. 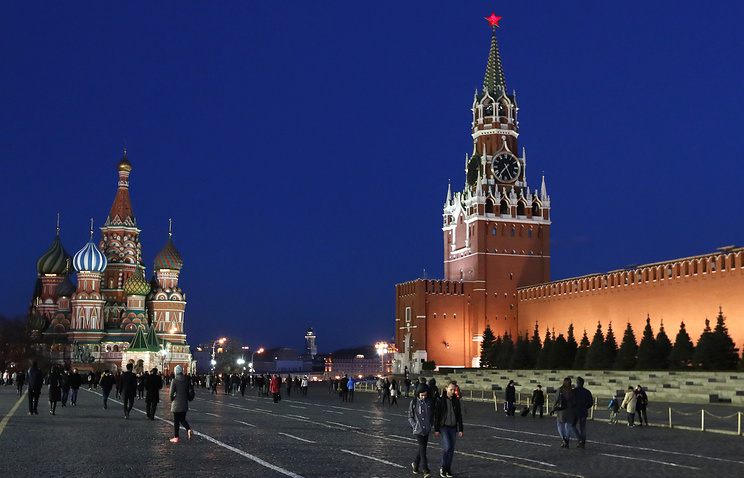 The Kremlin hopes that the West’s obsession with the "Russian factor" will vanish soon, presidential spokesman Dmitry Peskov told the media. "This unmistakably emotional obsession - let us put it this way - with the so-called Russian factor, which is painstakingly kept afloat in the United States, is certainly regrettable," he said, "But on the other hand we realize that one has to be patient. This obsession will soon blow over. We do hope so." As he dwelt upon the theme of aggressive anti-Russian rhetoric and charges against Russia, Peskov advised everybody to remember Putin’s articulate answer to a question from a US woman correspondent: "We are busy with our own affairs, we live in Russia and we have our own agenda," he said. 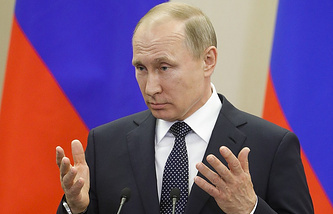 "Here in Russia, we have many international problems that have to be addressed. We have many issues and achievements inside the country to which we give top priority," he said. Attempts to fan tensions over a "Russian factor" are an internal affair of the United States, Peskov said. "We have never interfered in the internal affairs of the United States, we do not do so today and we have no intention to interfere in the future." The anti-Russian rhetoric will cause no effects on the outlook for a Putin-Trump meeting, he pointed out. "Our president has repeatedly expressed his readiness for such meetings and for moving forward along the path of developing our relations to a degree our partners in Washington are prepared for," Peskov said.